Attorneys representing McAllen Medical Center in the hospital lien lawsuit have filed an appeal to the Supreme Court in an effort to continue scamming their patients. 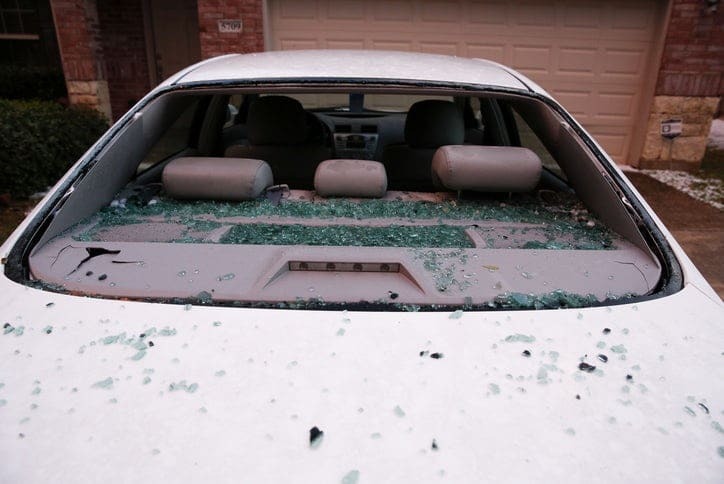 As many of you are aware, McAllen Personal Injury Lawyer J. Michael Moore and his team at Moore Law Firm have been fighting for patients who have been victims of the hospital lien scam that has been perpetuated by McAllen Medical Center and other hospitals throughout the Rio Grande Valley and Texas. The fraudulent hospital lien lawsuit was filed in 2015 as we now are representing over 5,000 victims of this heinous scam. Back in October 2017, McAllen Medical Center filed a Motion for Summary Judgment, which is essentially a motion to try to have the case thrown out of court without it ever going to trial in front of a jury. Judge David Sanchez of the 444th District Court DENIED their motion in May 2018. 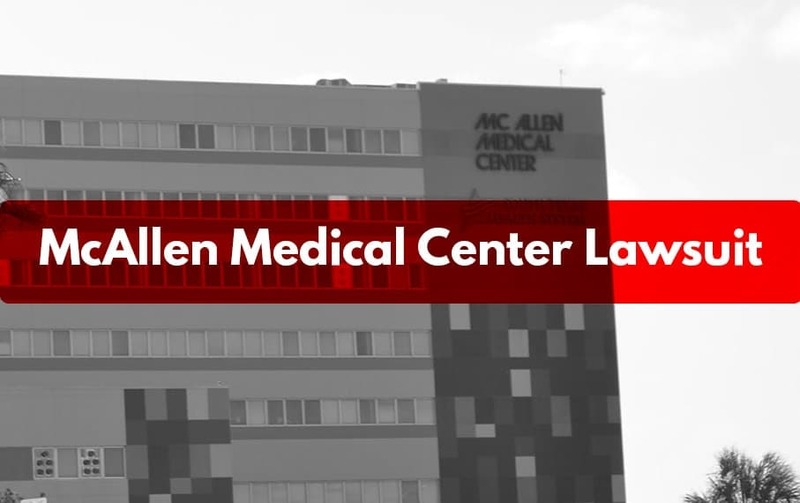 Now having lost twice, McAllen Medical Center has appealed to the Texas Supreme Court with another Writ of Mandamus in an attempt to continue their abuse of the Texas hospital lien law. How Is McAllen Medical Center Scamming Patients With Hospital Liens? McAllen Medical Center, as well as other Rio Grande Valley hospitals named in the fraudulent hospital lien lawsuit, have been scamming patients by way of fraudulent collections and abuse of the Texas Hospital Lien Law (Texas Property Code, Chapter 55). Call The Fraudulent Hospital Lien Lawyers At Moore Law Firm Today!